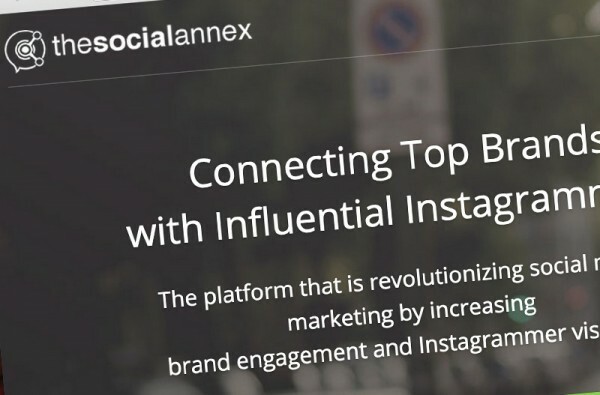 Connecting top brands with influential Instagrammers. The platform that is revolutionizing social media marketing by increasing brand engagement and Instagrammer visibility. By promoting your brand via a respected Instagram influencer, you’ll be able to utilize their reputation to establish a positive presence for your brand.